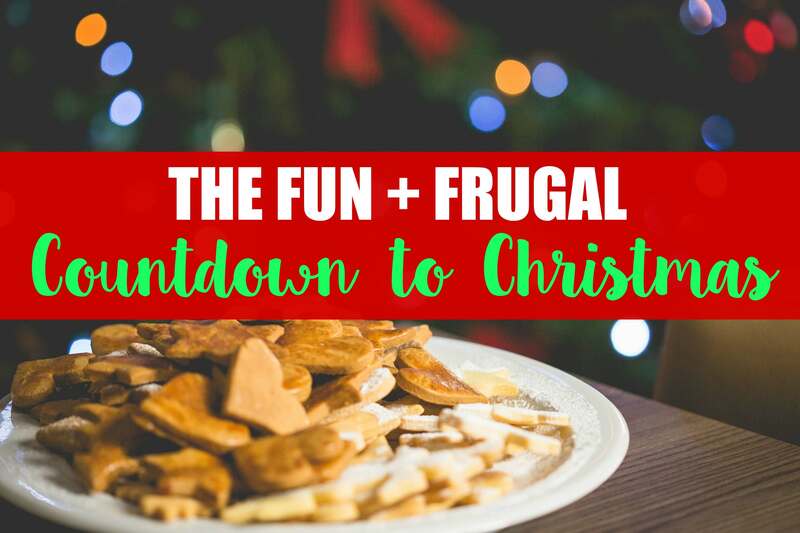 As many of you know, one reason I started this very blog was to help my family financially. 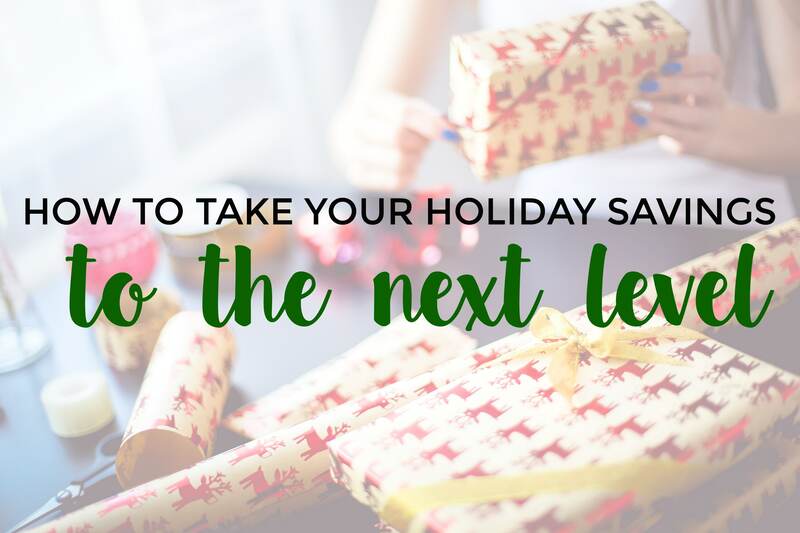 From the very beginning, I’ve been focused on ways to help others save money and earn it, too! 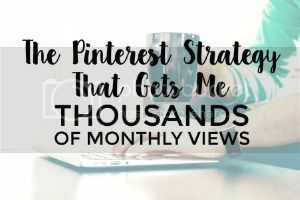 I had a great month in terms of income in November, so I know blogging can make you money. But even though we talk about making money by blogging a lot here, financial success is multi-faceted. Learning to save money is just as important as learning to make it. 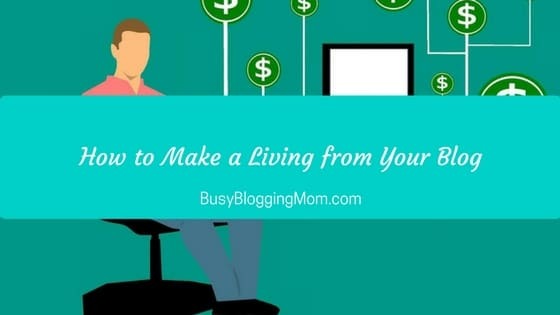 So even though I love to write blogging tutorials and tips, I also want to share with others how I save money. Since I’m a stay-at-home mom, it’s really important to my family, and I know that a lot of you can relate. 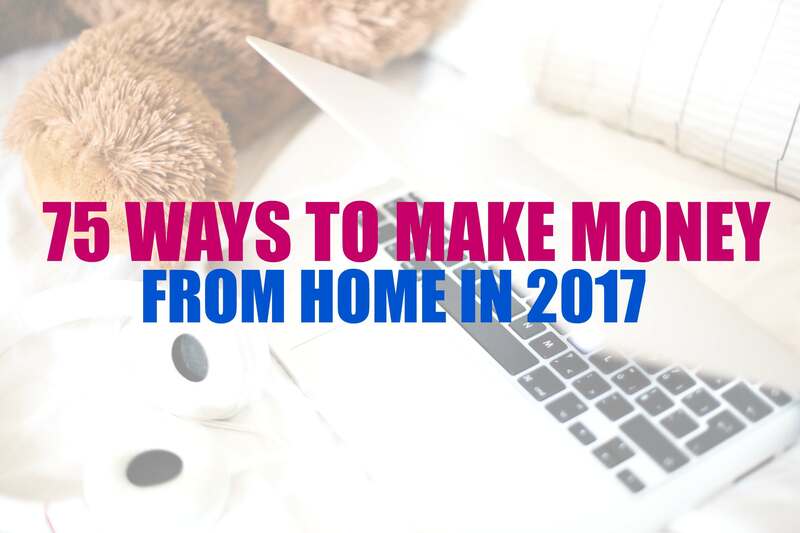 When you live on one traditional form of income, it’s doubly important to find other ways to save money. 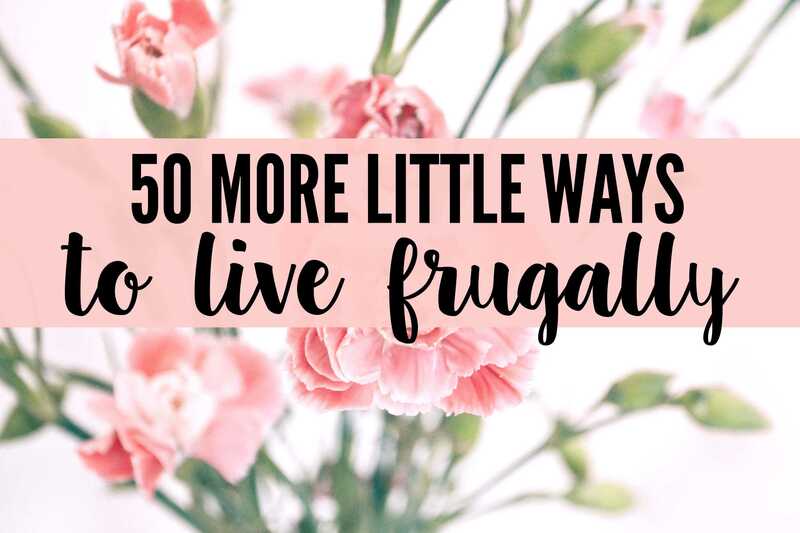 My readers absolutely love my frugal-living post including 50+ ways to save money, so this post should fit right in! Today I’m sharing with you three great browser extensions I have installed. Each one functions a little differently, but when combined, I maximize my savings AND earn cash back on my purchases. Please note, the links provided here are referral links. These browser extensions ensure that when I shop online, I get the best coupon code, cash back percentage, or sale price. It’s not like when you coupon and have to actually remember to use (or bring) them. Having these extensions take the guesswork out of it all. You can save money hassle-free. If you don’t know what a browser extension is, think of it like an app for your internet use. When I use Google Chrome (or if you use Safari), you can get an extension that lives in the upper-right hand corner of your browser. These things are super convenient to use and function automatically. Like apps on your mobile device, there are extensions for a wide variety of things. You can quickly and easily add them to your browser using the instructions on each site, or you can search for extensions using your browser’s settings. Note: Even if your browser isn’t compatible with these extensions, you can still use the websites to save money and earn! Let me tell you about how you can save money with each extension. Ebates is probably the most popular cash back option out there because it’s been around the longest. When you shop online (and in-store, too) with the Ebates app or extension, you earn cash back on your purchases at thousands of stores. Plus, Ebates lets you know what special deals are happening at each store in their database. (Right now, just for signing up, you’ll be entered to win a 2016 Toyota Higlander! Ends December 31st.) So that means that if you’re going to be shopping, you’ll not only save money, you’ll earn money on things you already planned on buying. Honey is another extension that has the ability to save you money. It’s focused, however, on coupon codes that have been found all over the web. It automatically finds and then tests all available codes so that you get the best deal before you hit “checkout.” So let’s say that I’m shopping online, and I’ve added things to my cart. Honey will double check to make sure that I get the best deal (using a coupon code or sale) and check to see if the purchase is eligible for cash back. Giving Assistant is similar to Ebates, but it’s unique in that when you earn cash back, you have the option to donate all or a portion of your earnings to the charity of your choice. Plus, every time you make a purchase using the app, Giving Assistant donates a meal to Feeding America. Giving Assistant currently has browser extensions for Safari and Chrome, but you can also shop through their website. So, what are you waiting for? Not only can you save money with these great browser extensions, you can earn cash back! That’s double savings! Share This Story with Friends! Mom, blogger, and wannabe #Boss. When I'm not blogging, I'm wrangling a messy toddler, working my way to the bottom of the laundry pile, or cuddling with my German Shepherd. I love Ebates and use it all the time! I’ve never heard of Honey or Giving Assistant – I’ll have to check them out. Busy Blogging Mom is a participant in the Amazon Services LLC Associates Program, an affiliate advertising program designed to provide a means for sites to earn advertising fees by advertising and linking to Amazon.com. 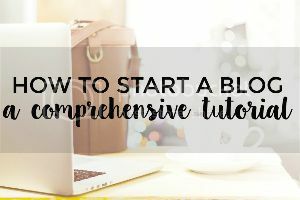 I use SiteGround to host Busy Blogging Mom. For a limited time, with this SiteGround coupon, you will receive a 60% discount on the StartUp WordPress hosting plan that they offer.